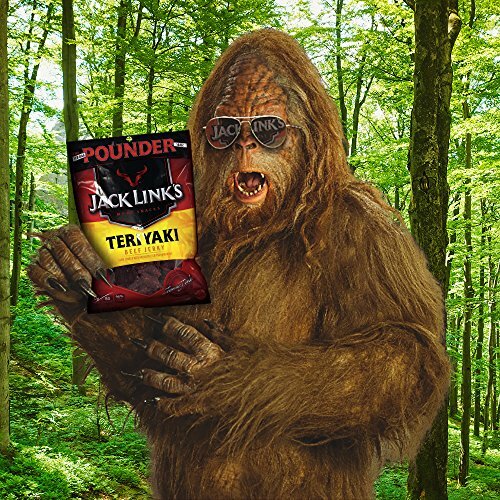 With bold flavor and tons of protein for only 80 calories, Jack Link’s Teriyaki Beef Jerky is the ultimate protein snack. This smart choice keeps you full while being 96% fat free, low in sugar, and low in carbs. The Teriyaki flavor is bold and savory, made with premium cuts of lean beef and seasoned with soy, ginger, and onion. 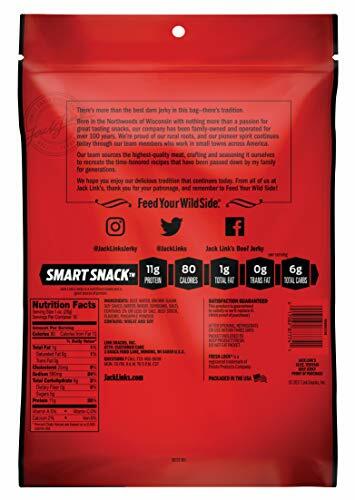 Varieties and flavors of beef jerky include Original, Teriyaki, Peppered, Sweet & Hot, Steakhouse Recipe, KC Masterpiece Barbeque, Jalapeño Carne Seca, Sriracha, Original Hickory Smokehouse, and Cholula Hot Sauce. 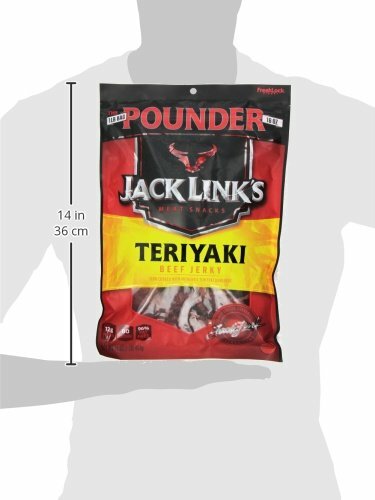 Jack Link’s also has Chicken, Turkey, and Pork Jerky varieties. 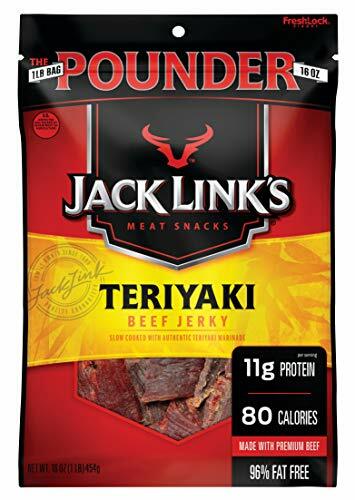 Jack Link’s Teriyaki Flavor features a simple ingredient label that has no added MSG, no preservatives and no sodium nitrates.